Very cute bag – well made and exactly as pictured. 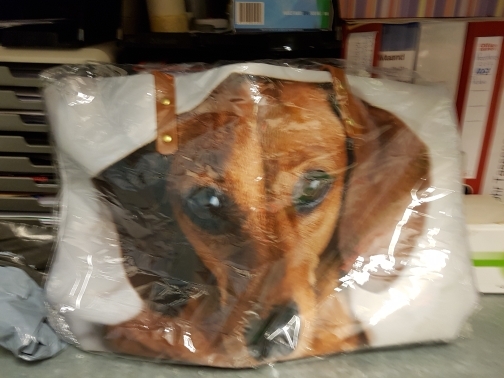 And the dog on the bag is so cute… It came quickly and I’m happy with the purchase. Many thanks! Goods of excellent quality! Thank You! recommend to all your friends!